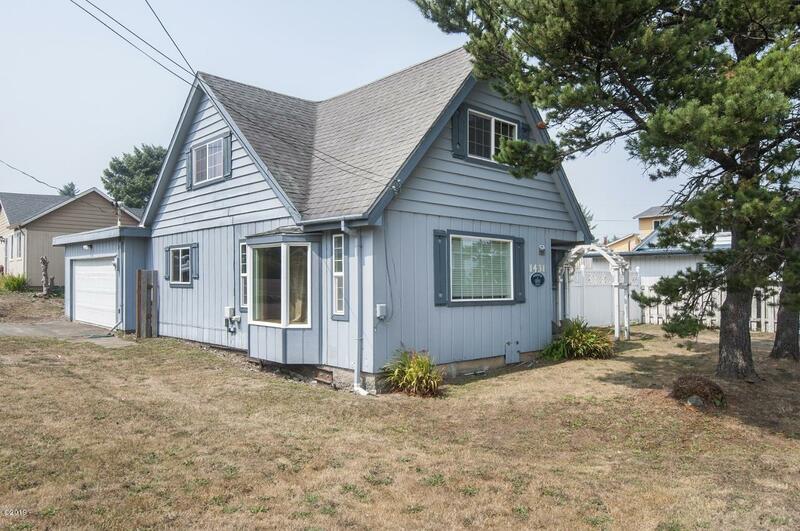 This charming SW area home is currently a nightly vacation rental. Close proximity to Canyon Park beach access and just a short distance to the mall! Home is being offered furnished with some exceptions. Hot tub and pool table are being left. Substantial foundation and leveling work (over $21,000) was done to the home by Ram Jack . This would be a great full time, first time, vacation or rental home. (Buyer to check with city for permitting). Garage is currently being used as game room but the door and opener are still in place. Additional office area/bonus room in rear of garage.